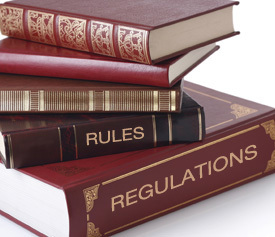 The EEOC enforces Title II of GINA (dealing with genetic discrimination in employment). 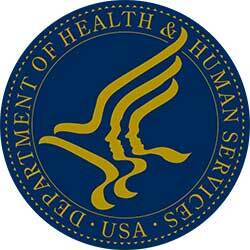 The Departments of Labor, Health and Human Services and the Treasury have responsibility for issuing regulations for Title I of GINA, which addresses the use of genetic information in health insurance. Genetic information includes information about an individual’s genetic tests and the genetic tests of an individual’s family members, as well as information about the manifestation of a disease or disorder in an individual’s family members (i.e. family medical history). Family medical history is included in the definition of genetic information because it is often used to determine whether someone has an increased risk of getting a disease, disorder, or condition in the future. Genetic information also includes an individual’s request for, or receipt of, genetic services, or the participation in clinical research that includes genetic services by the individual or a family member of the individual, and the genetic information of a fetus carried by an individual or by a pregnant woman who is a family member of the individual and the genetic information of any embryo legally held by the individual or family member using an assisted reproductive technology. The law forbids discrimination on the basis of genetic information when it comes to any aspect of employment, including hiring, firing, pay, job assignments, promotions, layoffs, training, fringe benefits, or any other term or condition of employment. An employer may never use genetic information to make an employment decision because genetic information is not relevant to an individual’s current ability to work. 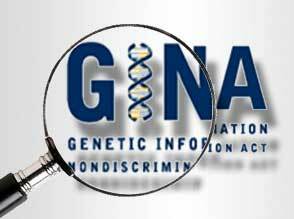 Under GINA, it is also illegal to harass a person because of his or her genetic information. Harassment can include, for example, making offensive or derogatory remarks about an applicant or employee’s genetic information, or about the genetic information of a relative of the applicant or employee. Although the law doesn’t prohibit simple teasing, offhand comments, or isolated incidents that are not very serious, harassment is illegal when it is so severe or pervasive that it creates a hostile or offensive work environment or when it results in an adverse employment decision (such as the victim being fired or demoted). 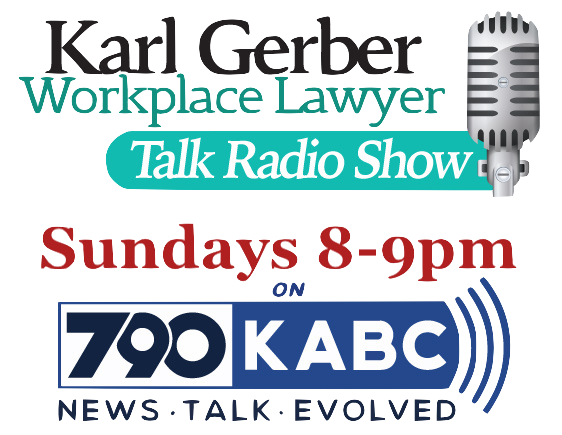 The harasser can be the victim’s supervisor, a supervisor in another area of the workplace, a co-worker, or someone who is not an employee, such as a client or customer. Under GINA, it is illegal to fire, demote, harass, or otherwise “retaliate” against an applicant or employee for filing a charge of discrimination, participating in a discrimination proceeding (such as a discrimination investigation or lawsuit), or otherwise opposing discrimination. Genetic information (such as family medical history) may be obtained as part of health orgenetic services, including wellness programs, offered by the employer on a voluntary basis, if certain specific requirements are met. Genetic information may be acquired through commercially and publicly available documents like ../news/papers, as long as the employer is not searching those sources with the intent of finding genetic information or accessing sources from which they are likely to acquire genetic information (such as websites and on-line discussion groups that focus on issues such as genetic testing of individuals and genetic discrimination). It is also unlawful for a covered entity to disclose genetic information about applicants, employees or members. Covered entities must keep genetic information confidential and in a separate medical file. (Genetic information may be kept in the same file as other medical information in compliance with the Americans with Disabilities Act.) There are limited exceptions to this non-disclosure rule, such as exceptions that provide for the disclosure of relevant genetic information to government officials investigating compliance with Title II of GINA and for disclosures made pursuant to a court order.